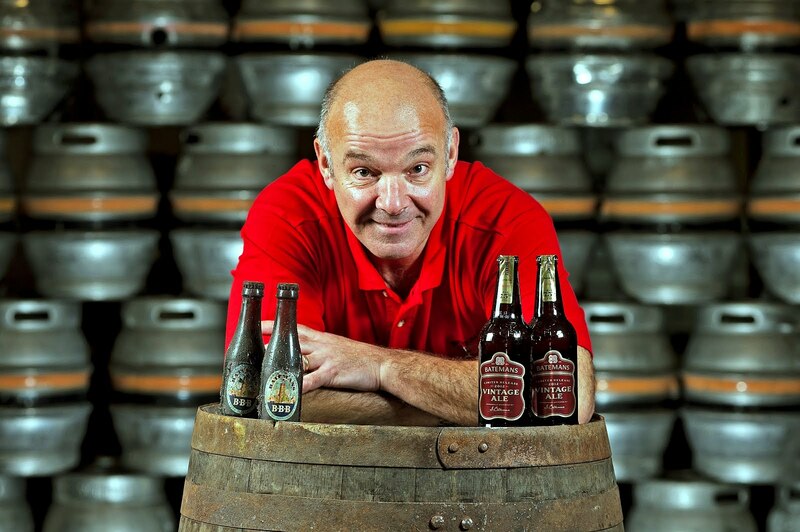 The Quaffer: Vintage Ale Rediscovered: Forgotten beer back on sale after 35 years! Vintage Ale Rediscovered: Forgotten beer back on sale after 35 years! Now here’s a wonderful story that has everything: mystery, history, sentiment, a happy ending, a superb bottle of beer and a suggestion for a Christmas present! A vintage ale which lay forgotten for thirty-five years, and was only rediscovered after a bottle of the brew exploded, went on sale nationwide in the UK yesterday, 22nd November 2012, exclusively at Aldi supermarkets, available until stocks last. 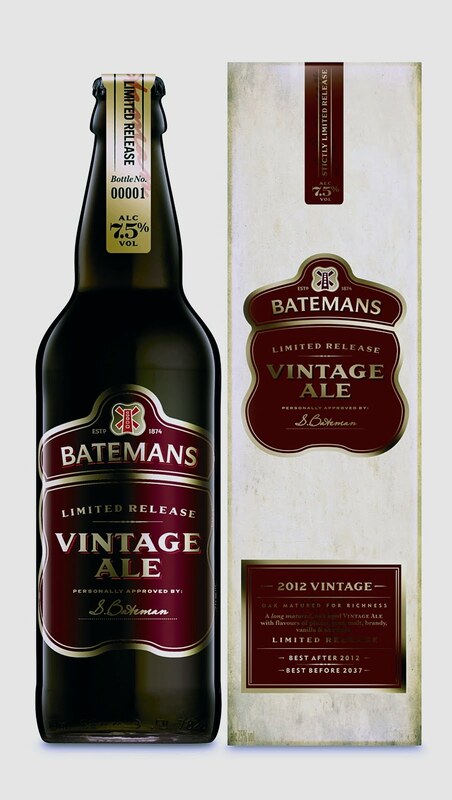 The Bateman’s Vintage Ale (£3.29; 500ml) is based on a 1976 vintage bottle of Bateman’s BBB which was brewed for over fifty years at the family-run and owned brewery in Wainfleet near Skegness, Lincolnshire. 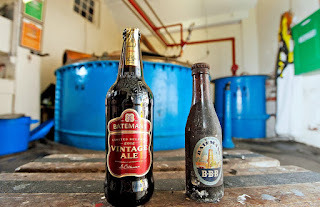 Thirty-five years ago, the Bateman family made the decision to stop brewing and bottling their barley wine, BBB, to concentrate on draught ale. 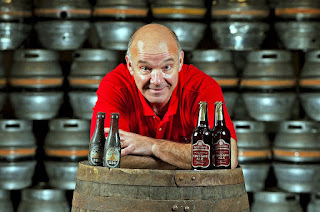 At the end of the last bottling run George Bateman, the then Managing Director took the last four cases with the intention of opening them in four years to toast what would then be his eldest son Stuart’s twenty-first birthday. 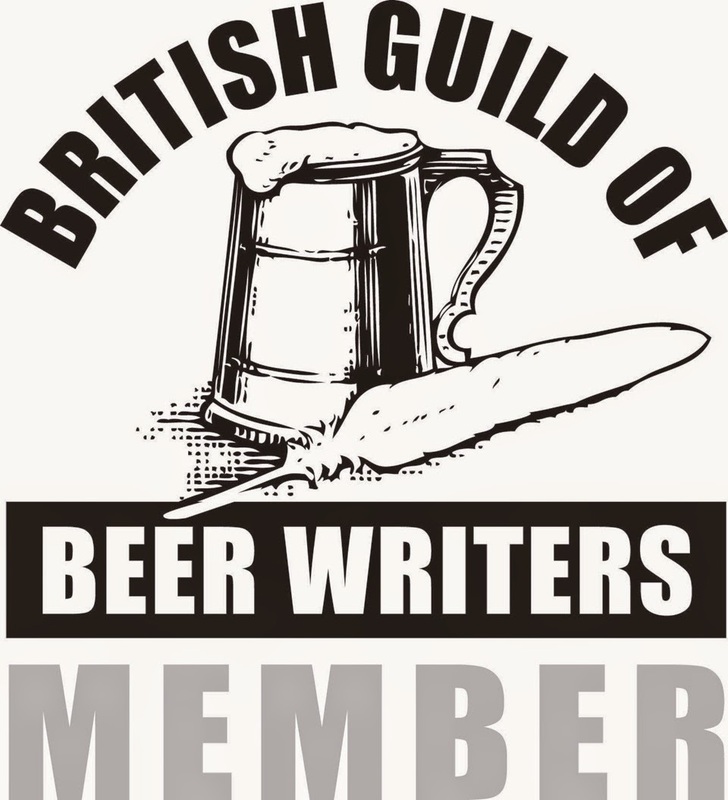 Over time, though, the bottles were forgotten and it was not until just over a year ago that the stash of ale came to light when a bottle blew-up of its own accord. 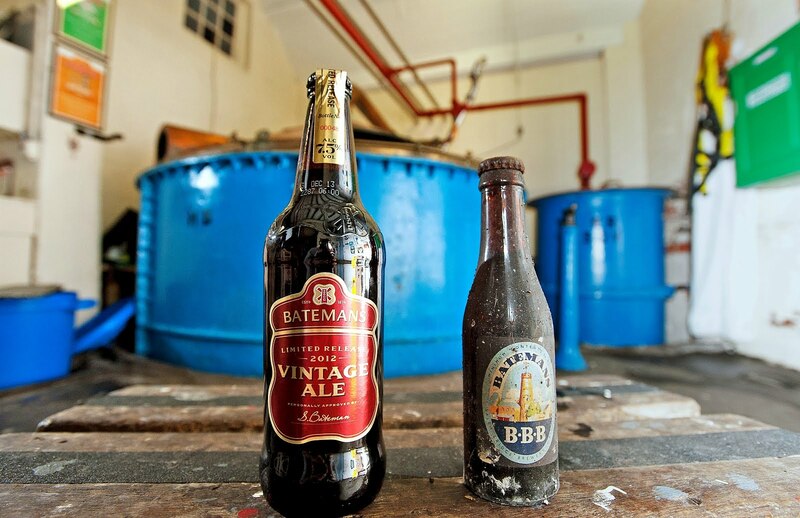 As the head draftsman cleared up the mess and dragged the remaining bottles out from where they had been hidden for thirty-five years, Stuart, now in his 50s and Managing Director of Bateman’s, discovered the treat his dad had saved for him decades before. Upon opening one of the bottles, Stuart, who had presumed the contents would be spoiled, was astounded to find the beer clean, bright and brilliantly drinkable. 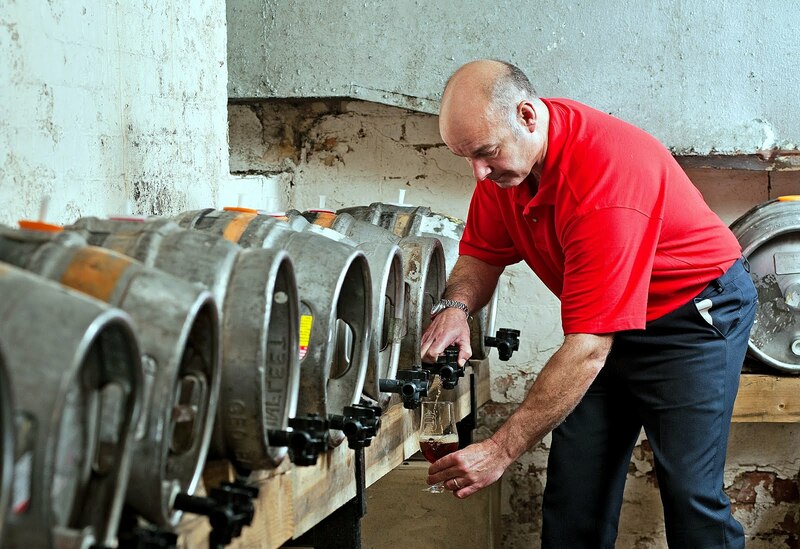 Both Stuart and the Bateman’s Master Brewer decided that the flavour was so great that they wanted to recreate the beer for more than just the family to enjoy. Over the course of six months, Stuart and the master brewer matched the flavours perfectly using old brew records and multiple tasting sessions. Then, seven months ago, the current vintage was put into conditioning in oak casks for a distinctive character, thereby creating a limited release of the Bateman’s Vintage Ale. Stuart recalls that “when we found the ale I was incredibly touched by the sentiment of my dad all those years ago. Looking at the bottles though, I didn’t hold out much hope of anything other than vinegar! But once we’d managed to remove the rusty crown cap and poured the ale into a glass I was surprised to see it was clean and clear.